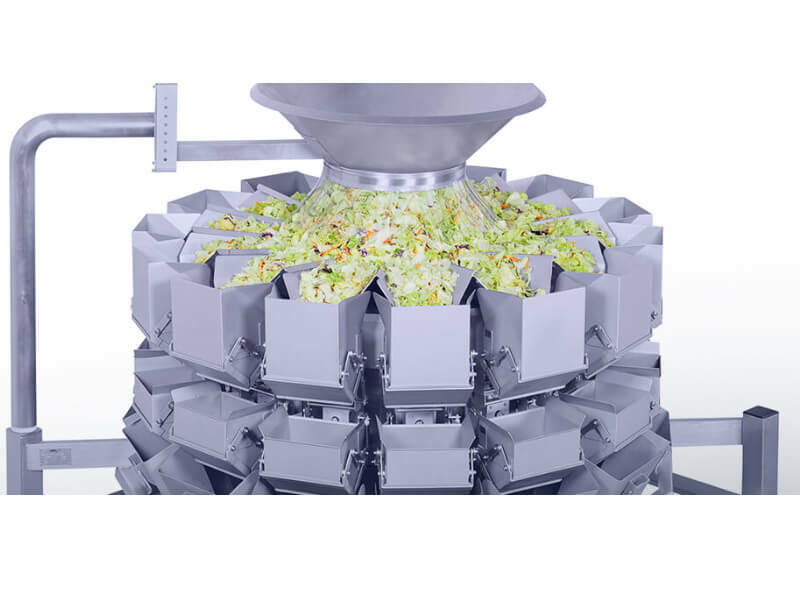 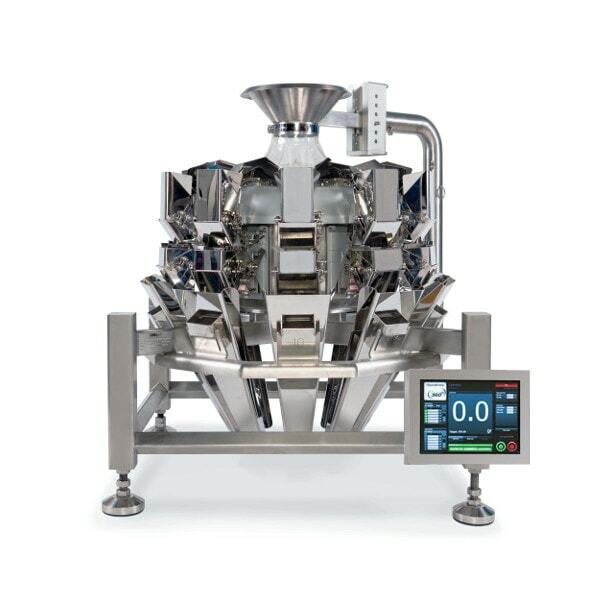 The first open frame multihead weighing machine in the world, the PrimoCombi automatic combination scale’s leading edge mechanical and software features continue to lead the industry with it’s user friendliness, data reporting and sanitation advantages. 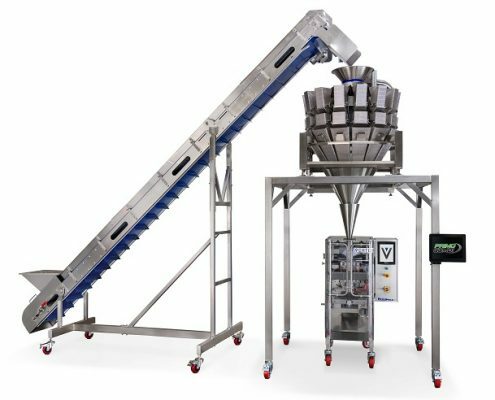 The PrimoCombi™ comes standard with single discharge chutes; we do not charge for increased performance and production output. 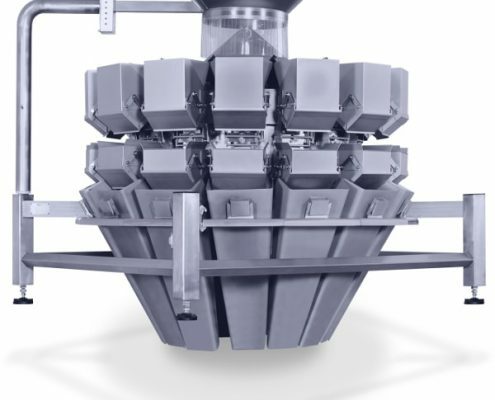 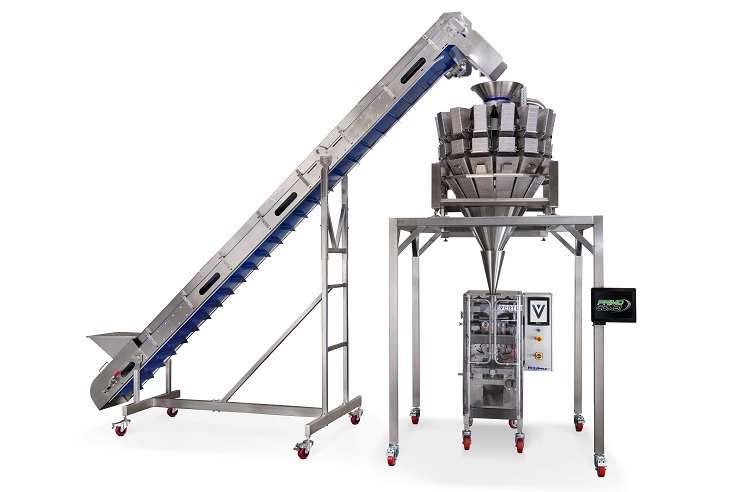 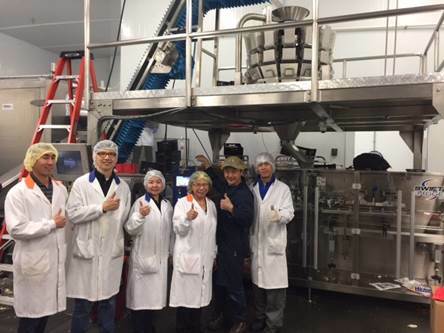 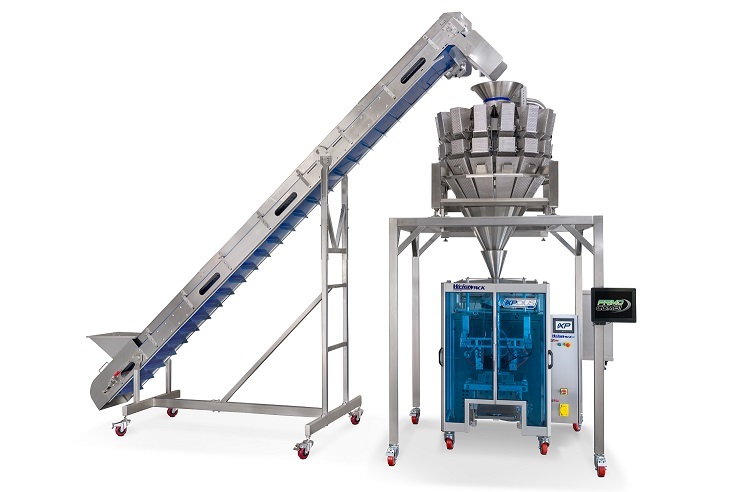 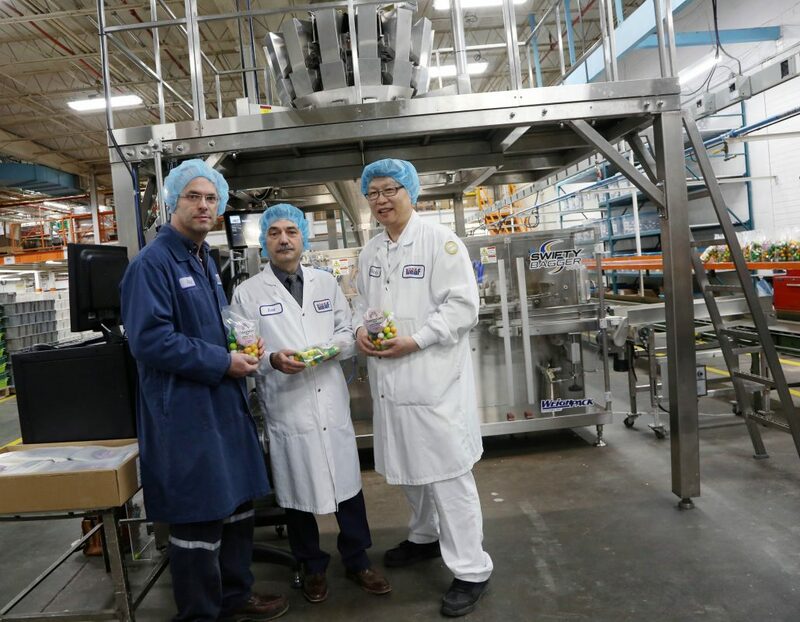 Also standard is the first ever single post hopper assembly which allows you to now adjust product inflow in seconds and rotates out of the way for product changeover and sanitation. 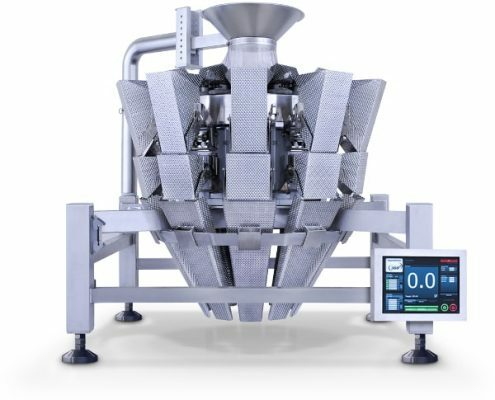 Multi-head weigh fillers (also known as combination scales or radial scales) are commonly used when applications require the highest accuracy and over all throughput. 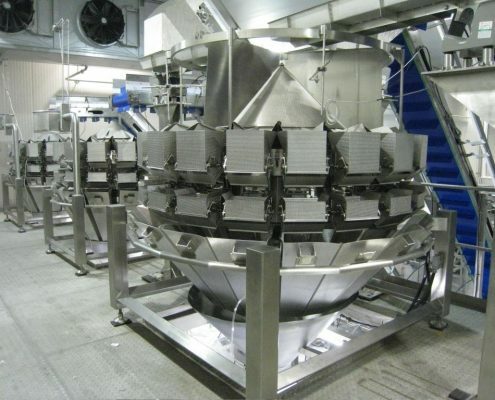 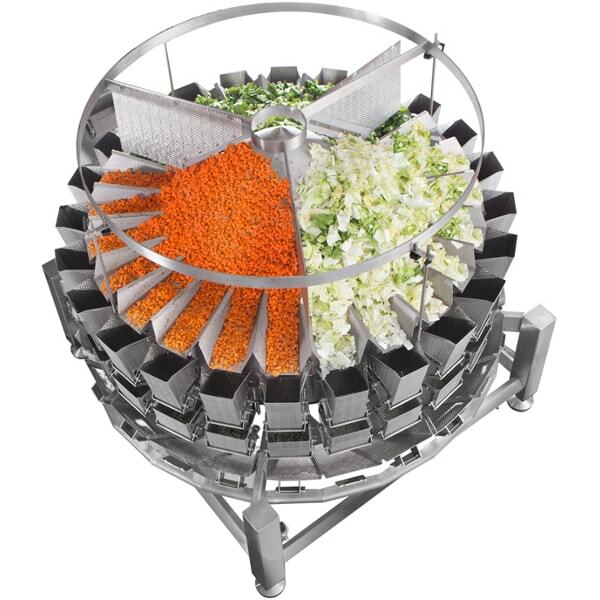 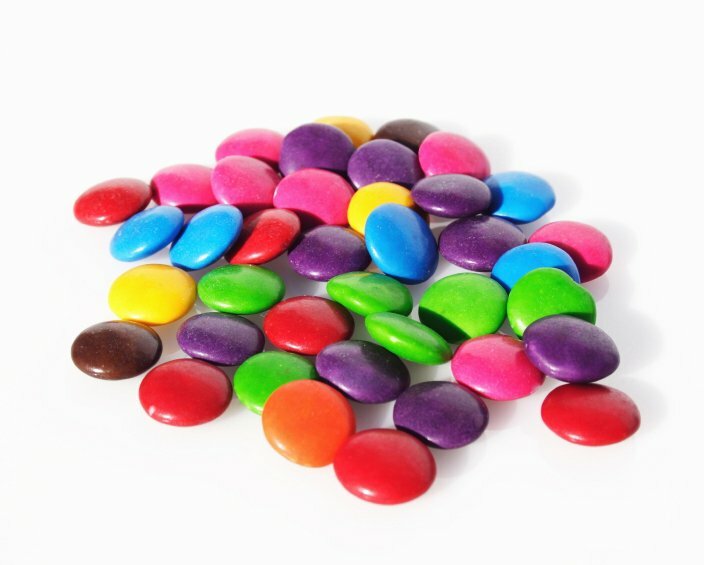 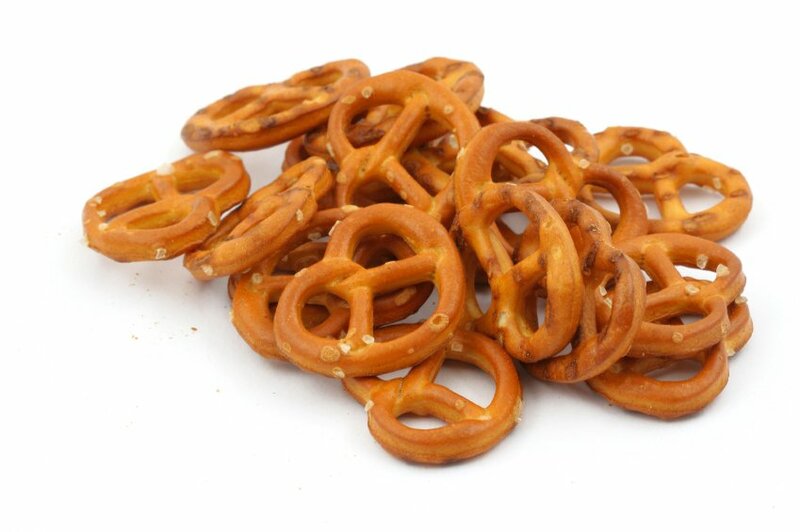 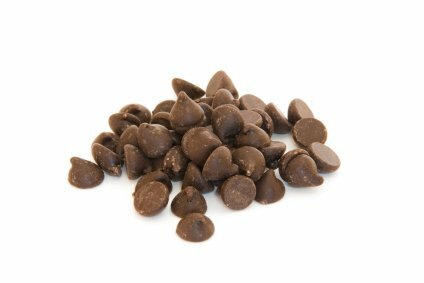 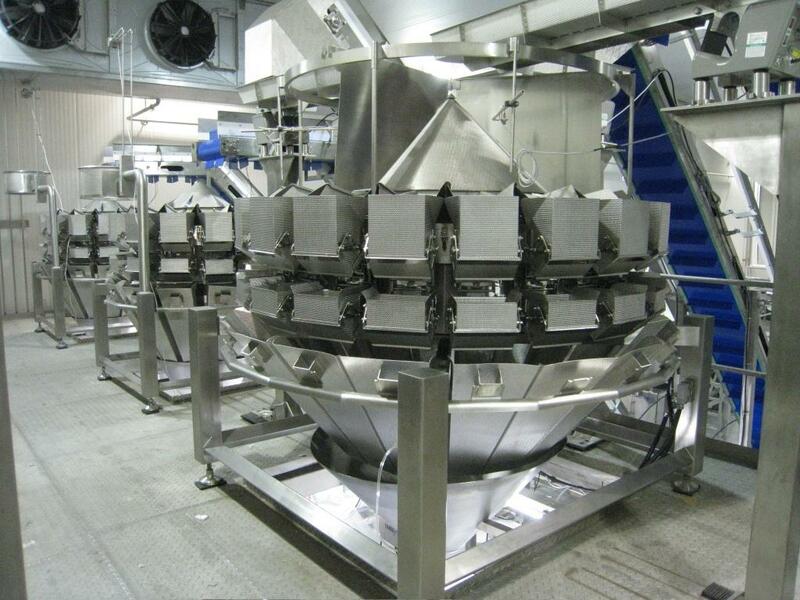 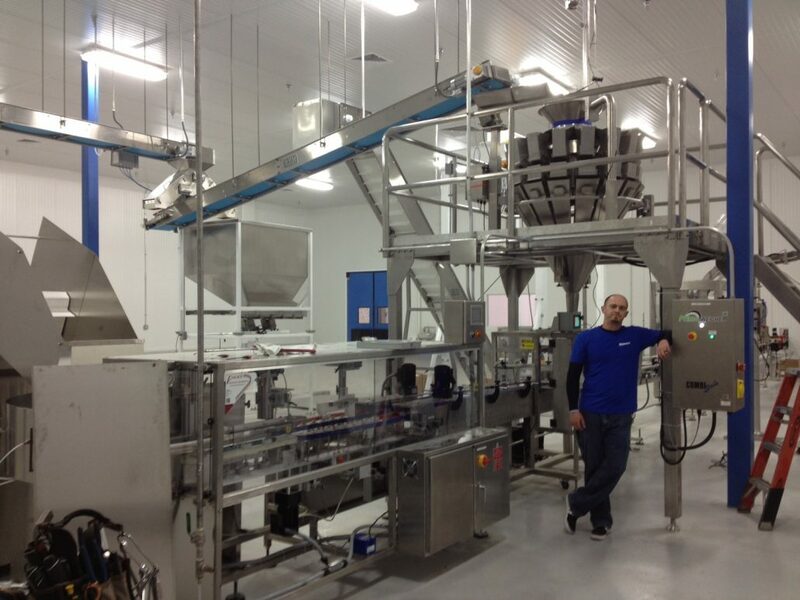 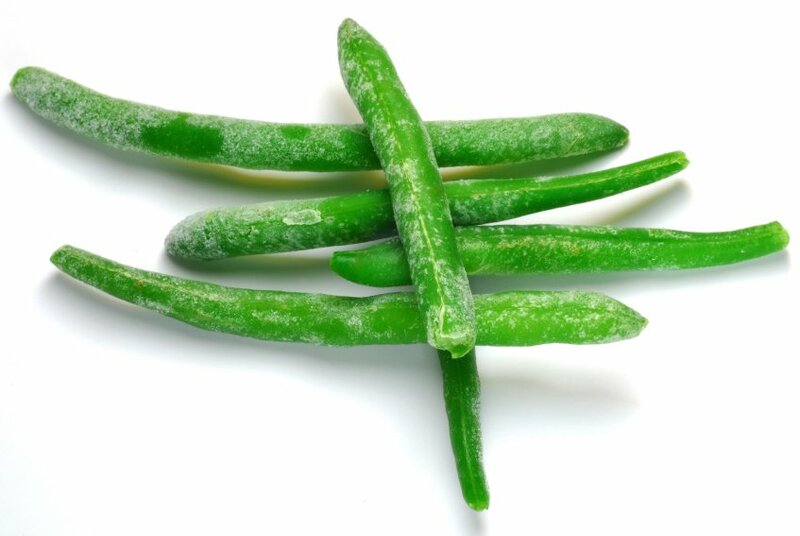 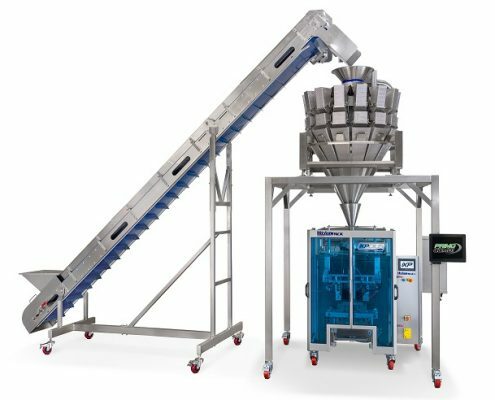 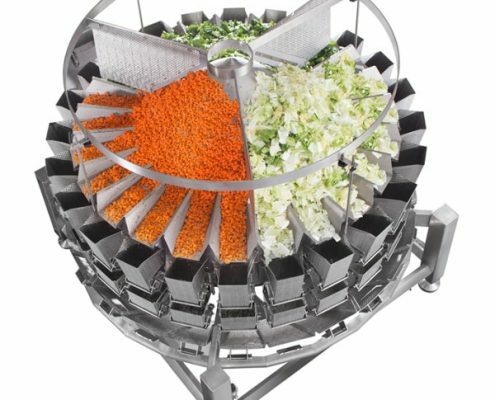 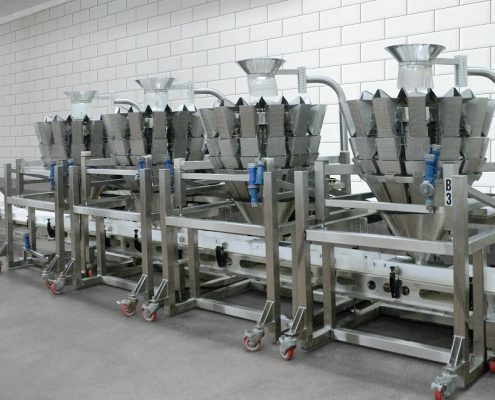 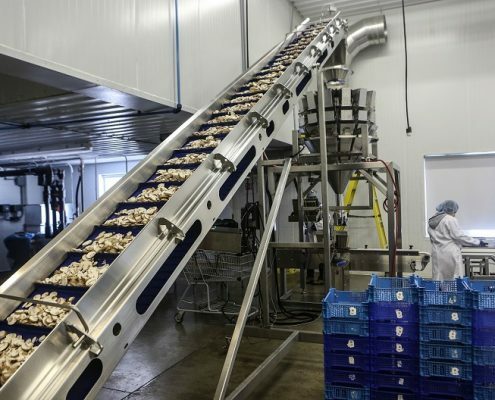 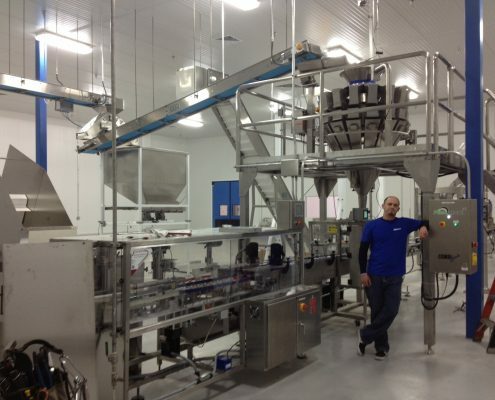 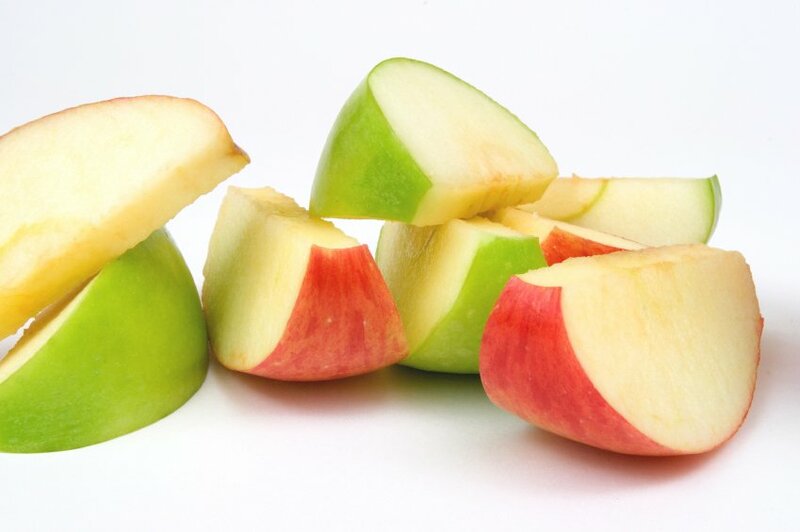 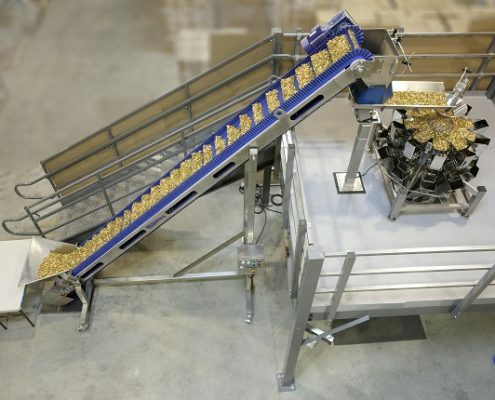 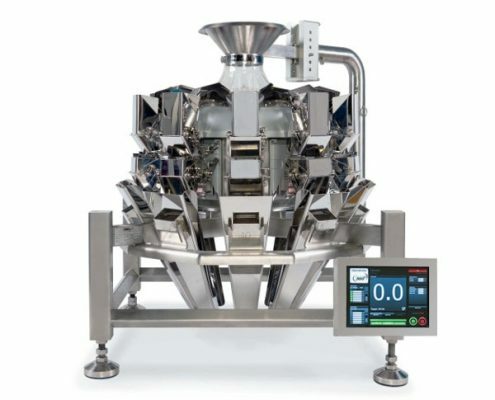 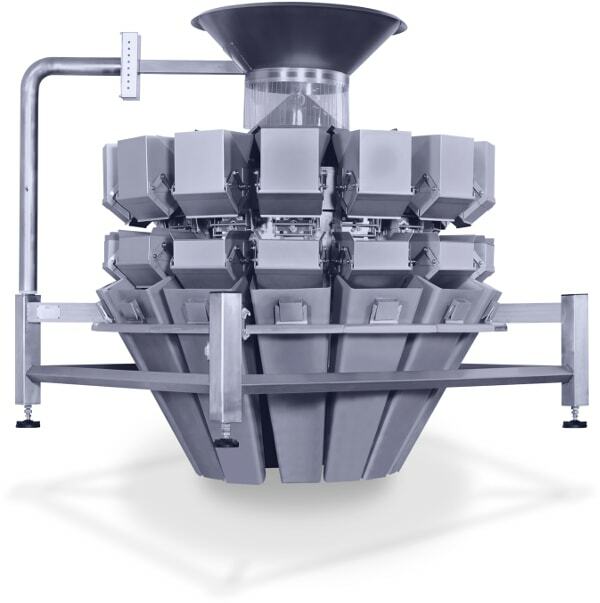 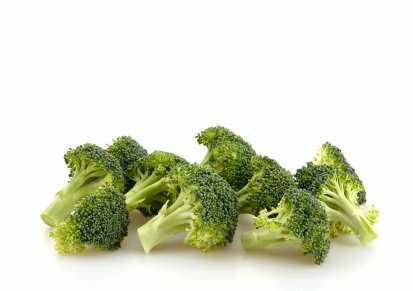 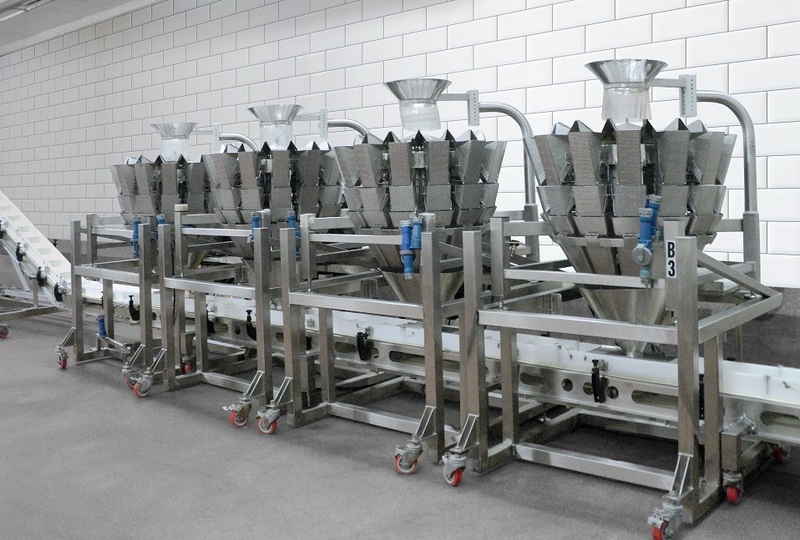 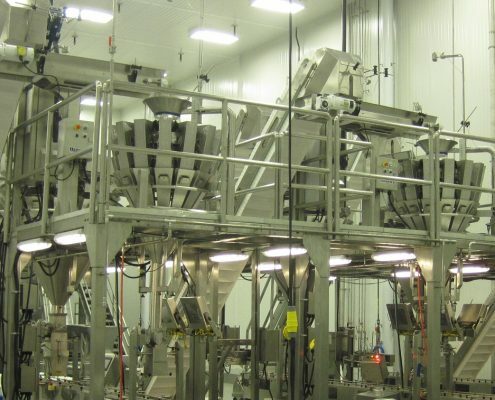 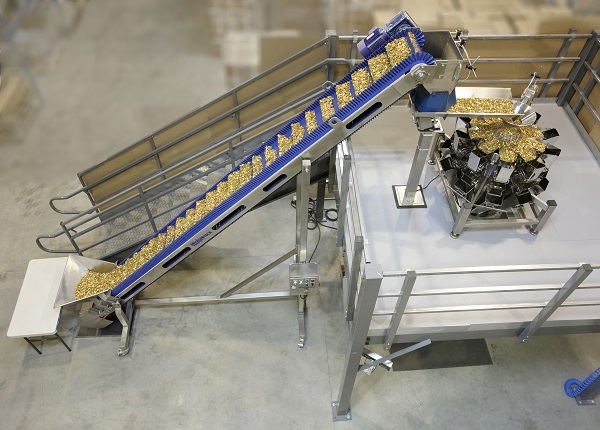 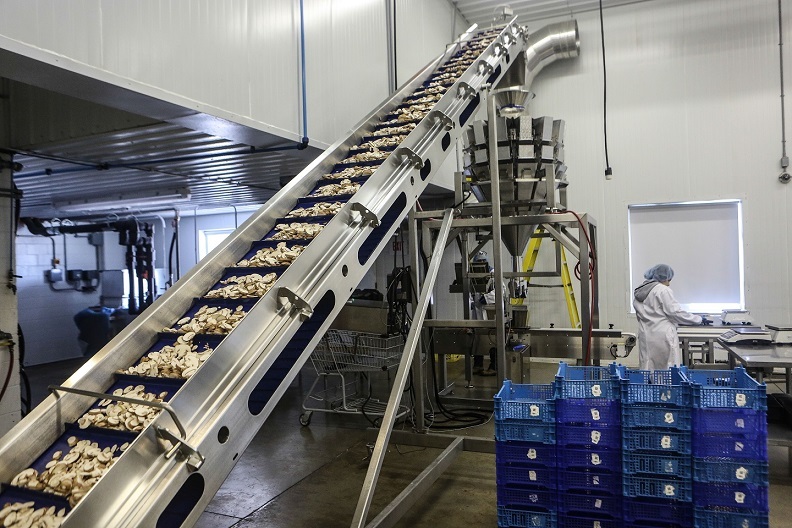 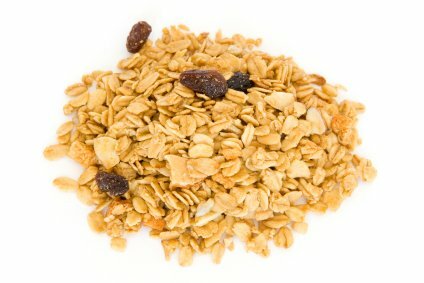 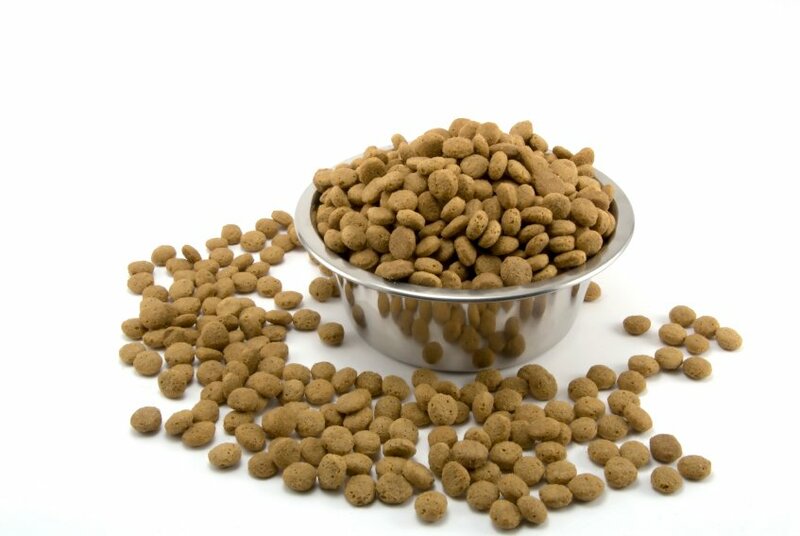 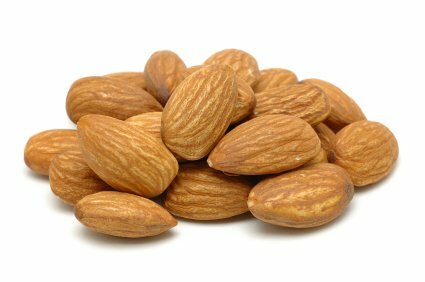 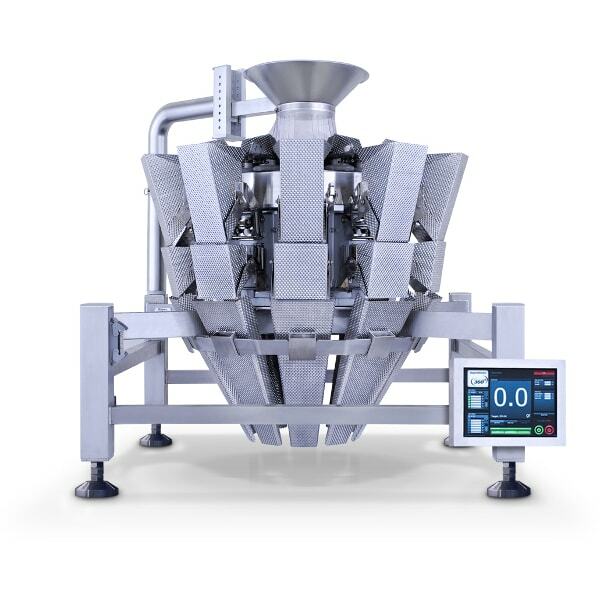 When should I use the PrimoCombi multihead weigher?